Tile is an incredible option for a practical, yet fashion-forward flooring or backsplash solution. 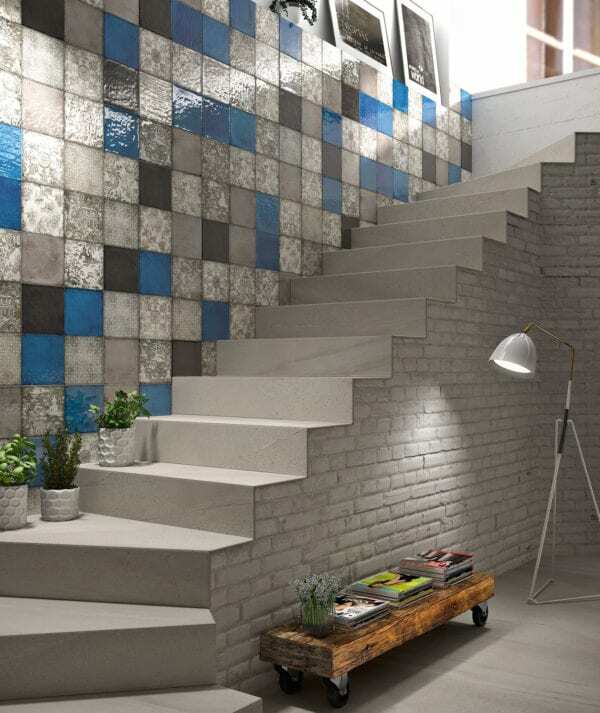 Tile can make impactful décor statements and transform walls into works of art. 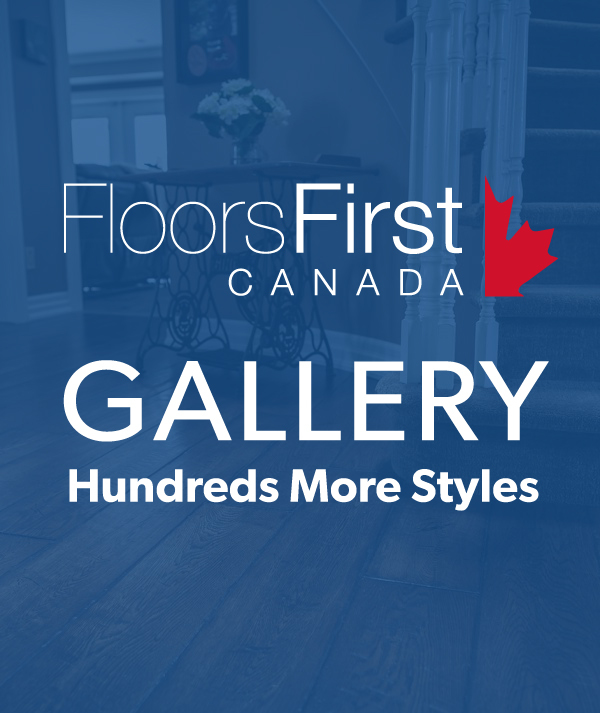 As flooring, tile is virtually trouble free. It is extremely durable and naturally resistant to stains, water, fading, burns, odours and allergens.